Girls tropical Graphic shirt Color: White Shortsleeve with open backside ruffle part. 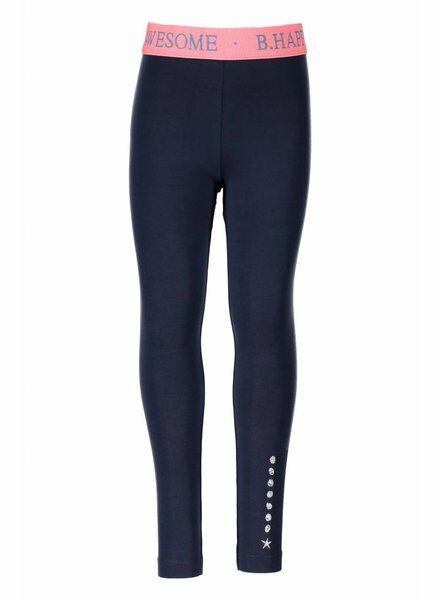 Girls legging with fancy eleastic Color:Blueberry No side seam. Girls shirt Color: Tutti frutti Shirt with contrast neck binding.